It’s that time of year again when Roath gets creative and shares it’s hidden treasures of local talent. 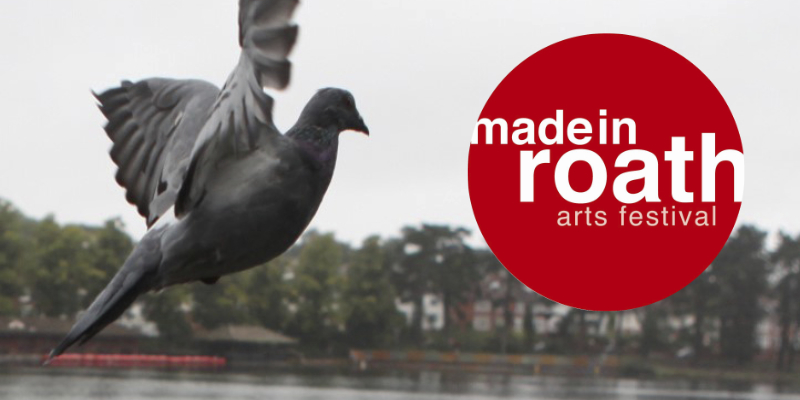 Made in Roath is 8 years old this October and gets bigger and more exciting with every year that passes. This artist-led, free event includes workshops, performances, open exhibitions and houses plus many more unique and fascinating experiences for all to enjoy. This year’s event officially starts on the 9th October and continues until the 16th October. 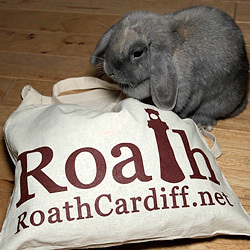 There is a printed guide that you can find in local venues across Roath plus there is a full guide on the Made in Roath website that gives a full calendar of the week’s events. You can also follow MiR on Facebook, Twitter and Instagram and join in with the events you visit with the hashtag #madeinroath2016.